Few positions on the basketball court are as pivotal to a basketball team as the post player. A player at any position can have impact, but no other position can change the game like a post player. Many of the rules we play by today are the result of post play. The foul lane was widened from 6 feet to 12 feet due to the play of Bill Russell. The rule that the ball cannot pass over the backboard came about as a reaction to Wilt Chamberlain. A post player, by virtue of his physical position on the court, has to be willing to run end line to end line even though he won’t get the ball most of the time. He must be willing to defend on every play and make up for his teammate’s shortcomings. He is the goalie, the last person that can protect the basket. He must be willing to sacrifice his body on every play. A lot of effective post play is instinctual. It is difficult to play with your back to the basket. It takes a feel and a comfort level that comes from hours and hours on the court. We can teach the skills but we cannot force our players to be comfortable. I think too many coaches make the mistake of taking players and just throwing them on the block and then complaining when the player can’t adapt. I have always believed in finding out which players are comfortable down there and then deciding who is the post player? It may not be the tallest player but it will be the ones that are most comfortable playing down low. Without question, I believe the most important and the most under-taught skill is footwork. One common thing that all great post players have is great footwork. Look at the greatest post players in history. They may have different games, Shaq (power), Olajuwan (speed), Kareem (finesse), but they all have great footwork. This is what Coach Baret Arakelyan from Hoop Visions is going to teach his players to be a global player. 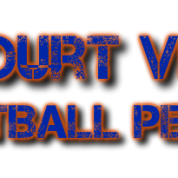 Teach guards to post up if they have a height advantage against the player defending him and for you the post players to learn how to handle the ball in tough situations. 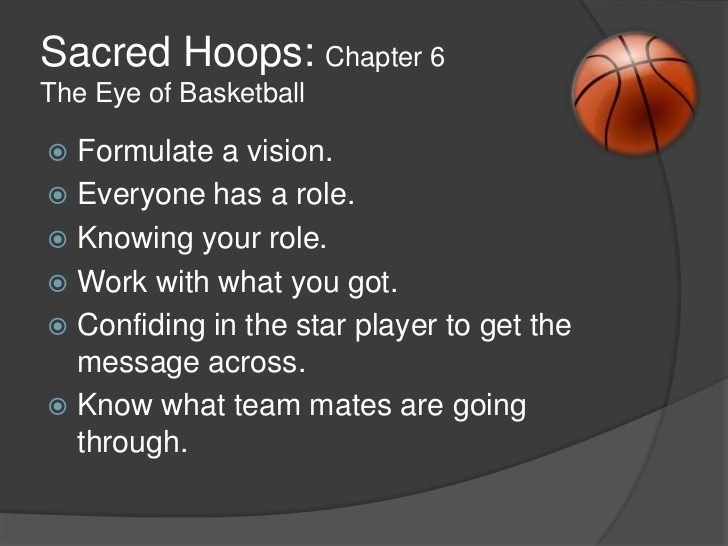 All coaches must take this aspect of the game and give it special attention. 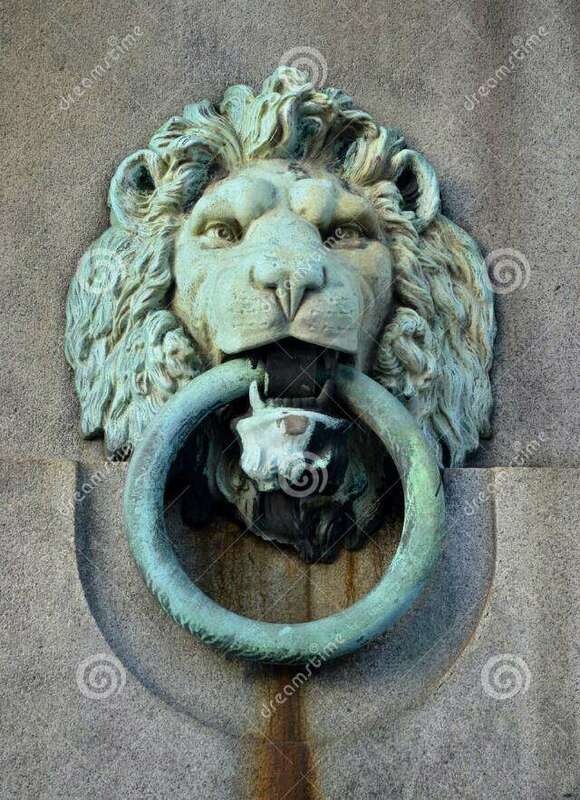 For example back in the day with Pete Gillen, the great former coach at Virginia had a phrase he would use over and over again, “Let the big dog eat!” Otherwise you run the risk of coaching a “bagel” (plenty of stuff outside and a hole in the middle). Your big man won’t play for you and dig deep to go get on offensive rebound at a crucial part of the game. So involve him and reward him when going down court. Look into giving him the ball straight off the cuff in order to relief yourself and get into your offense. 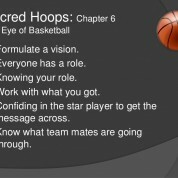 Have fun and play hard is what Hoop Visions wants to emphasis from the very first day of practice. Discipline will be a focus in everything that Hoop Vision teaches and without discipline you essentially have a rough time trying to win. 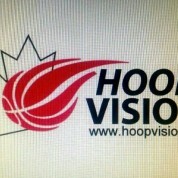 So let’s take a look a Hoop Visions and where Coach Baret Arkelayan wants to take his program. MM: Hey Coach Arakelyan, Glad to meet you and finally catch up to you. How are you Coach? BA: Hello, I’m fine thanks. I just wanted to let you know I am really excited to be with Matik Media Magazine today and also to announce my grand opening of Hoop Visions. Wednesday October 7, 2015 at BreBeuf College starting at 6:30 sharpe! MM: Well Coach with the emergence of successful AAU Basketball programs that has already established themselves in Toronto, how are you going to strategies in getting kids to sign up for your program? AB: Unlike any other program I’m willing to train boy’s and girl’s at any age, the aspects 1 0n 1 offensively and defensively or group sessions at a affordable price. I will train them the way Pro basketball players get trained by pushing them to their limits. MM: Coach, can you tell the Matik Media Enterprises Magazine world when did you get started and how did you come up with a great name like Hoop Visions? AB: Well, ever since I was a little kid I always wanted to be a Pro basketball player. One day after practice my coach asked me to volunteer for the after school basketball program to teach kids how to play. From that day on I wanted to start an Academy of my own. Here I am today starting my own vision. MM: You have been familiar with insurmountable talent in the United States, particularly in Arizona. 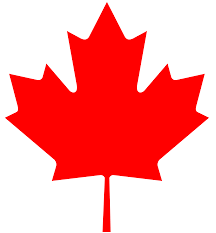 Can you share with us how you view the talent in the United States as opposed to the talent in Canada? AB: I believe that the United States has more talent because they have more competition with bigger numbers. Kids in Canada don’t really have that fire in their eyes that says I’m going to make it by any means necessary. Some kids in America don’t know where their next meal will come from and some kids have told my quietly that they feel Canada doesn’t have the connections that will gurantee a legitiment shot at making it. Yes and no, in some respects. 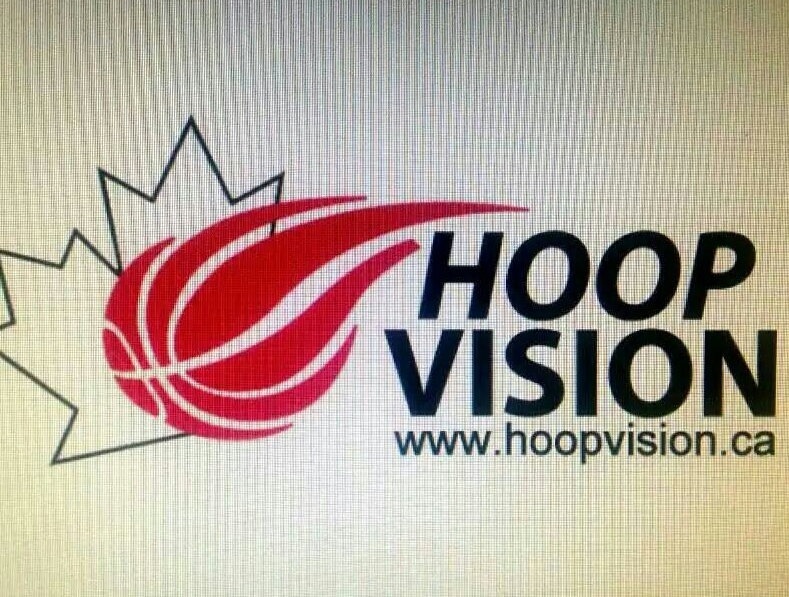 I am here to let them know that Hoop Visions is a great way to get started to show their talents because I certainly do have the contacts and the experience living in America. MM: Can you share with us some of the talented ballers that you have seen during your time in Arizona? AB: Players that you might not be familiar with right now but in future you might see them in the NBA or definitely playing Pro somewhere. Players like Michael Purdie, Solomon Silas, Jaylen Brown, Malik Newman to name a few. MM: Have you seen any notable NBA Lottary Pick talent that you have seen that you want to tell us about? AB: The 2 standouts right now that’s in College in the NCAA are Jaylen Brown who is at California PAC 12 and Malik Newman who is at Mississippi State SEC. These 2 players will definitely be a 1 and done for sure. MM: You have managed to trademark the name Hoop Visions and you are prepared for the long term. What are some of the challenges that you think that you will see in your road to becoming a brand name. AB: Well I don’t really see any challenges besides competition. Many people in Toronto now are getting hip to starting their own academy but you got some people who may have a sponsor with a shoe company which is great, but when you ask them certain things they can’t answer because they haven’t played in tge NCAA on a high level. Having a shoe sponsor doesn’t really gurantee a player will making it to College because he has to work his/her tail off and put in the hours beyond anything else. MM: In your opinion, which is your favorite Coach in the NBA and why? AB: Phil Jackson in New York no doubt and Popovich San Antonio Spurs. MM: How long do you want Hoop Visions to last and what is ultimate goal for Hoop Visions? AB: I want it to last as long as it takes. I would love to expand and bring Hoop Visions to China, Europe, Africa or wherever the demand is for learning the game of basketball. MM: Matik Media Enterprises Magazine saw your vision and valued your accessment on certain players you coached and the players you evaluated. Can you tell us the style of coach you plan to be and what is your number one goal as a coach? AB: My style will be a player’s coach but my demands for hard work will be the same. I expect that if a player walks through the gym doors, they are going to give it their all and want to get better each and every day 100%. MM: We talked a lot about the International scene in taking your basketball teachings to countries in Europe, USA, and even in China. Is this still a realistic goal in the near future? AB: Sure wherever there is a need to teach I’m willing to jump on a plane and answer the call to any player that wants to get better. MM: Coach are you married? Do you have a great support system in place to weather the storm during the hard times? AB: No I am not married yet but I do have a girlfriend and a family that loves me. 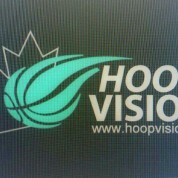 My family has given me so much support and sees the visions that I have for my Academy Hoop Visions. My girlfriend also has been patient with me in getting this off the ground and believes that my dream of Hoop Visions will be a reality. MM: Are you a fan of the Toronto Blue Jays in Toronto Canada? How do you like the managerial aspect of a winning team like the Toronto Blue Jays? AB: Absolutely because I am a fan of Champions and will do what it takes to become a Champion. I think the people that are running the Blue Jays are doing a fantastic job no doubt. MM: As an avid basketball fan and a historian of the game of basketball. Can you share with us the Top 5 NBA players of all time? AB: Jason Kidd, Michael Jordan, Kobe Bryant, Magic Johnson and LeBron James. MM: It’s often suggested when you are going to start to build a team you should start with a big man or a post player. Being a prolific point guard yourself, would you pick a Ttyguard over a dominant post player? AB: I would definitely start with a point guard because without a guard you don’t have a man to set up the big man or post player. MM: In the last 2 years we had great success in seeing the NBA Toronto Raptors flourish with two 40+ wins. What are your feelings about this year? Do you think that the Toronto Raptors got what it takes to get to the Eastern Conference Finals this year? AB: I like the Raptors and I think they will produce like they did last year or even better. They had some good draft picks and there is a lot of energy in Toronto right now, especially after a really successful summer hosting the Pan American Games which was really cool. MM: Is there anything that you would like to share with us today that we haven’t talked about? AB: That is about it. 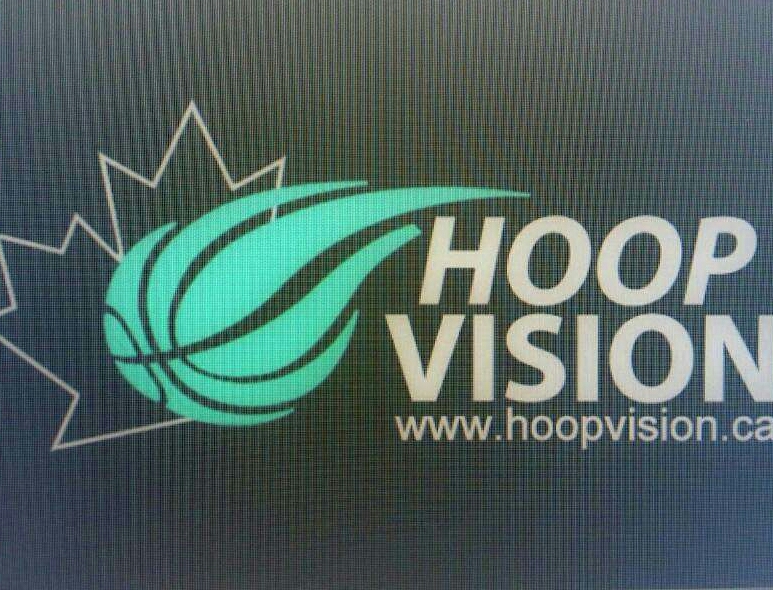 I would like to mention again don’t forget to sign up at www.hoopvision.ca and remember the starting day is Wednesday October 7, 2016 at 6:30pm sharpe! MM: Well, that about does it for today’s sit down with CEO Hoops Visions Baret Arkelayan. From everybody at Matik Media Enterprises Magazine we are extremely appreciative for sitting with you today and getting insight on the start of a new academy in Hoop Visions. Thank you Mr. Baret Arkelayan. And we will see you again soon into the 2016 year. Well you have heard it from the CEO of Hoop Visions Baret Arkelayan today. A young, vibrant and talented young Coach that has a heart of gold to achieve to the highest limits in life. Matik Media Enterprises Magazine is proud to support and recognize young talents who work hard in a “roll em up your sleeves” kind of fashion. Companies that are willing to work hard the old fashion way to make a difference in what they are doing is quite admirable in today’s generation. It’s called the power of demonstration and Hoop Visions will be a force to be respected that will give values to your child. Maybe one day Hoop Visions will be a scouting service for the Toronto Raptors if given the opportunity but for now they will take the baby steps the old fashion way to doing things right. Developing a strong reputation isn’t easy and as the Toronto basketball community gets better with more and more competition year, so does the bar of expectation. The key to networking with the right people and having support of credible people who have been there with experience is crucial. Teaching the basic fundamentals is what’s needed to be maintained in basketball throughout all the levels and not too many coaches in the world emphasize this fact religiously. 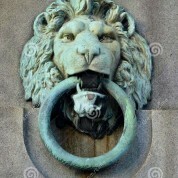 Matik Media Enterprises Magazine will look forward to seeing the progression of Hoop Visions and will do anything to help it’s newest member in Baret Arkelayan quest to be a brand name.